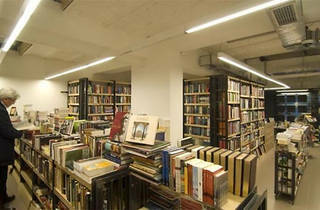 Opened in 1991, Pandora is one of Beyoğlu’s oldest bookshops. 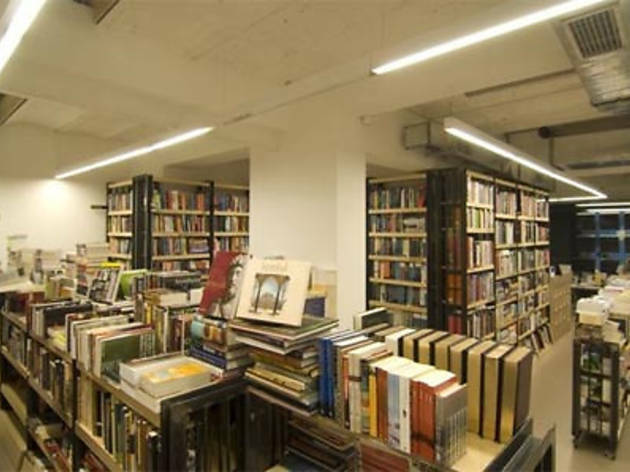 Its Nişantaşı location has a good supply of books in English, stocking everything from academic and professional publications to periodicals. Pandora prides itself with being the first bookshop in Istanbul to begin making sales over their website, where you can buy notebooks, pens and various other stationary items.